Review by Kche, 2 years ago. 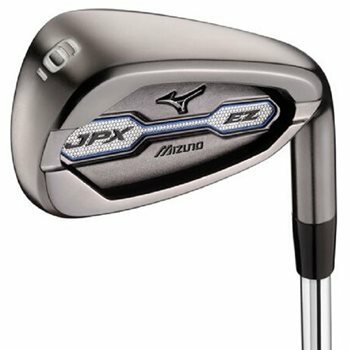 What model year is this Mizuno JPX EX iron set? These are the 2016 irons. What are the grips on these clubs? Condition?